An Eastern European classic! 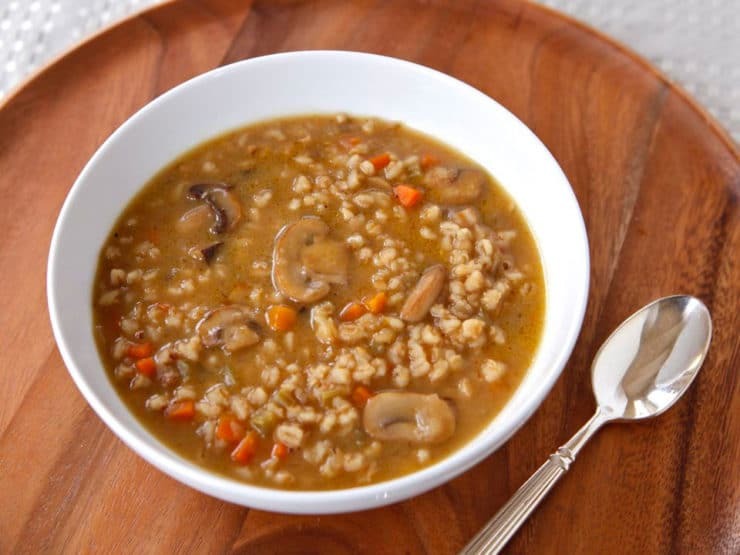 Barley is a wholegrain food that provides vital sources of vitamins and dietary fibres, combined with a rich mushroom flavour and creamy consistency, enjoy this soup on its own or with some oven baked whole-wheat bread. 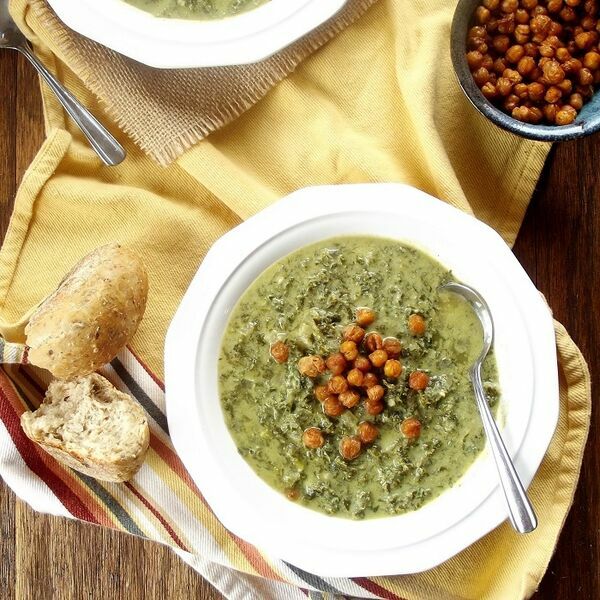 This creamy kale soup is infused with a rich cashew cream and finished with deliciously crunchy cayenne pepper roasted chickpeas. Sounds amazing right? 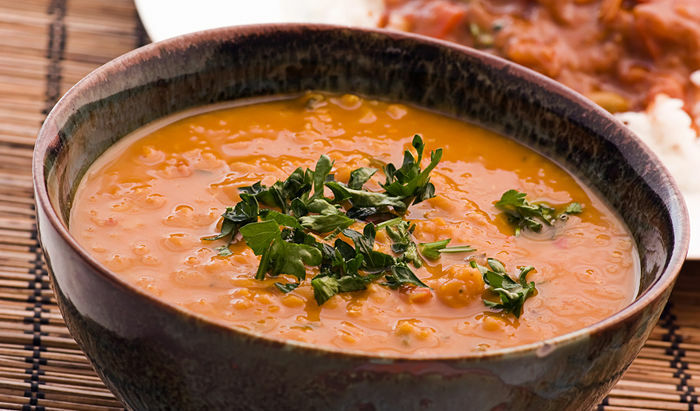 A popular choice for soup lovers, carrot and coriander make for the perfect winter-warming dish. 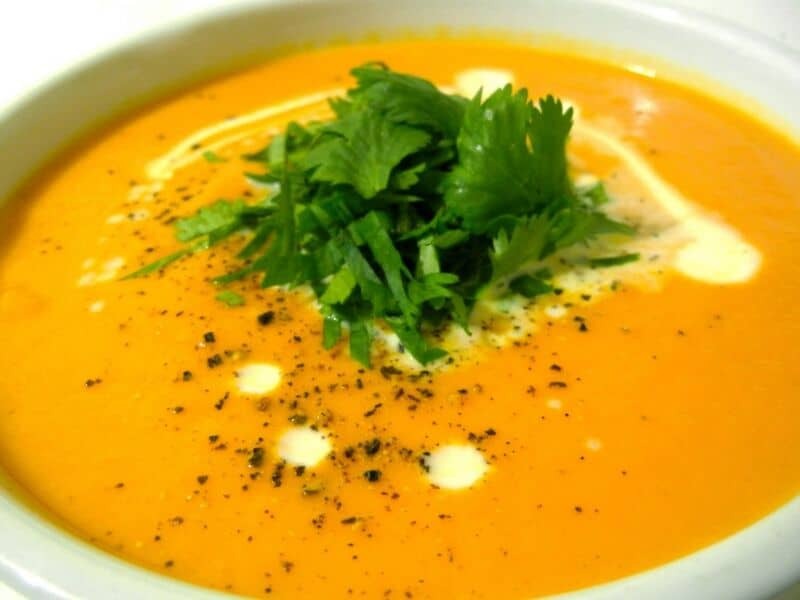 There are loads of recipes available for this soup but this one is particularly thick, creamy and very very tasty! Bonus: add lots of coriander to help your body detox from heavy metals. 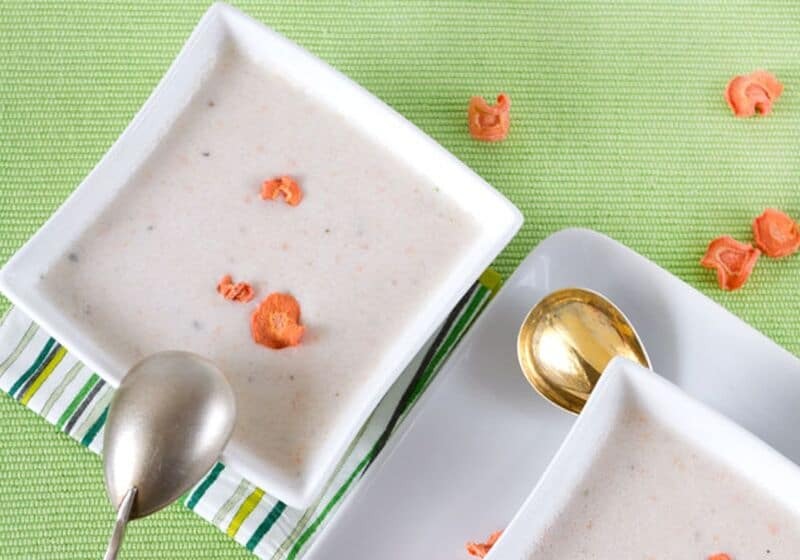 The inclusion of almond milk helps to sweeten up the smokiness of the vitamin-C rich roasted peppers, leaving you to indulge in a balanced, flavourful recipe that you are sure to create again and again. This recipe is super versatile. 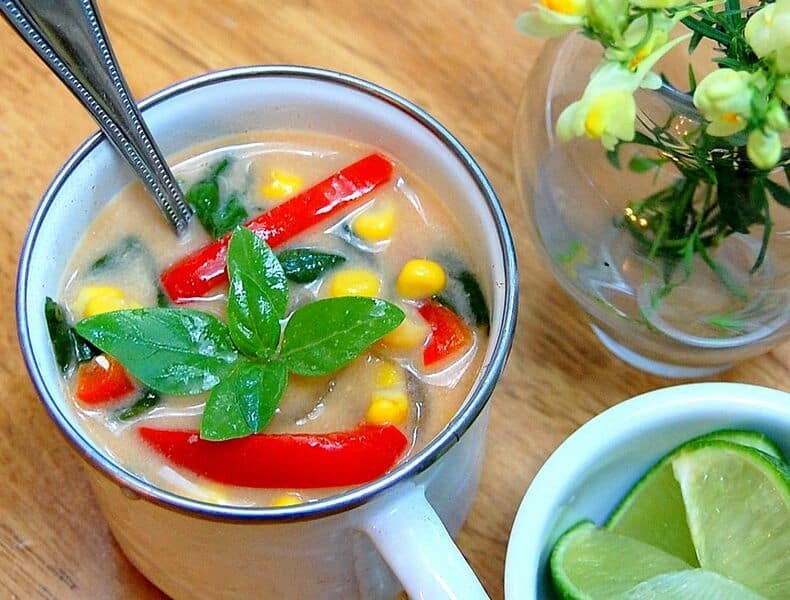 Thai corn soup can be served warmed or chilled depending on yours and your diner’s preference and you are free to mix up the ingredients as you so wish. The key, of course, is the broth! Are you on a raw diet? 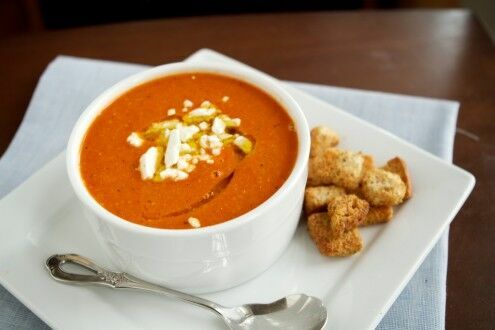 You can still eat soup! 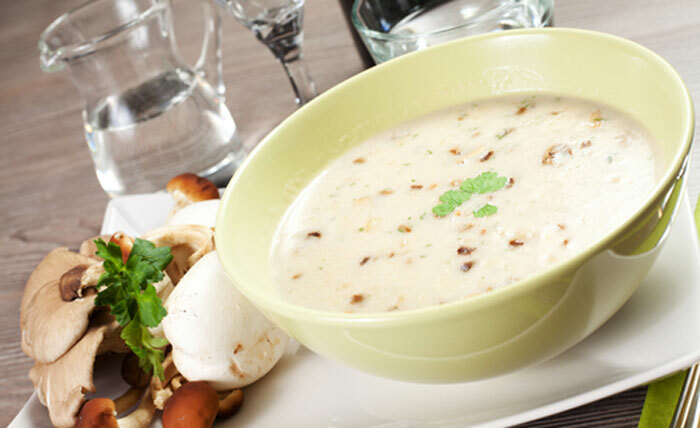 This is an unusual mix of almonds and cauliflower and one we had to trial out of pure curiosity! 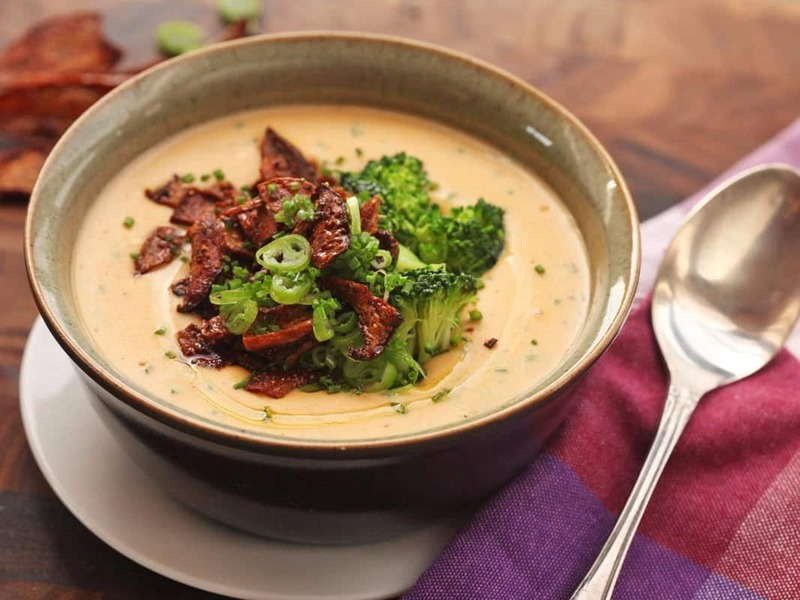 Full of earthy flavours, thick and creamy in texture – It really does work! 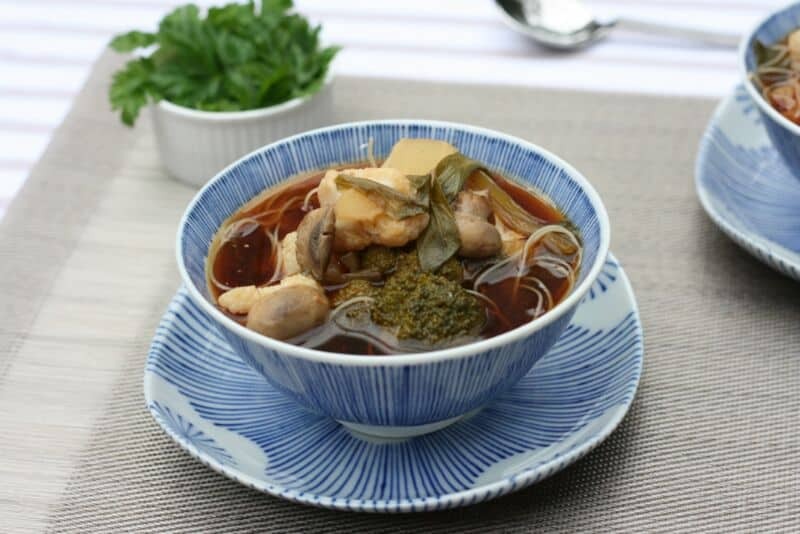 A Japanese classic and a great cleansing recipe, enjoy this healthy one-bowl meal that’s substantial and hearty enough to be classified as a comfort food. 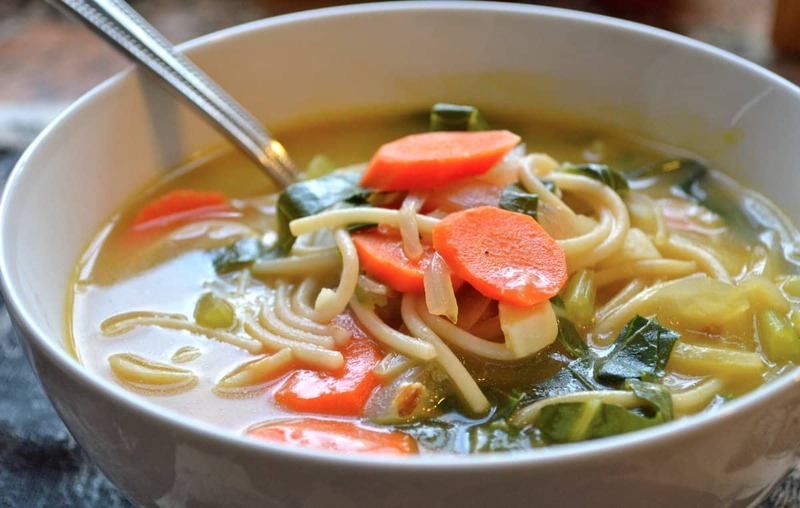 Add more vegetables/noodles if you so wish and enjoy this recipe with some chopsticks! 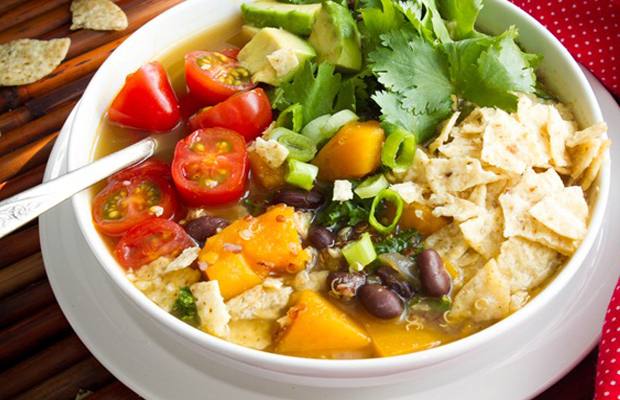 I must confess–I do love a good tortilla soup! 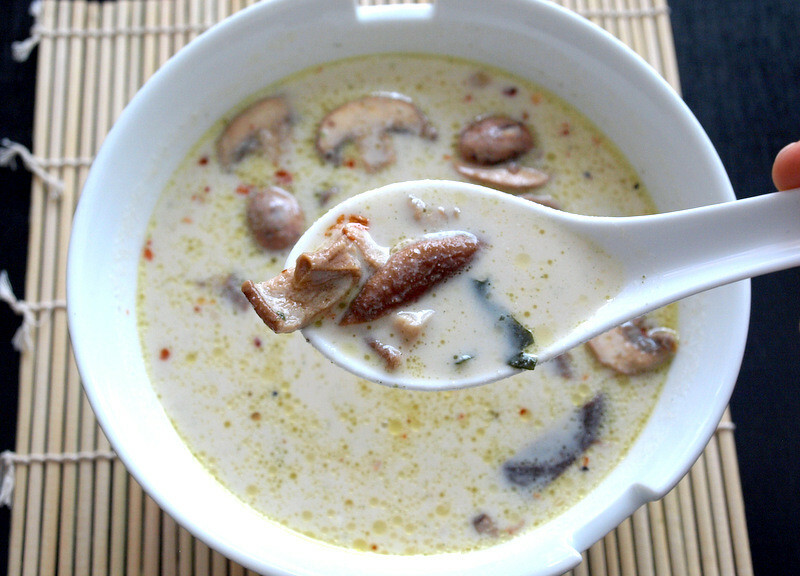 But these are often not vegan–chicken and sour cream feature in most recipes. Not this one, though! Make sure the tortillas you use are organic; otherwise, they are very likely to contain GMO corn. 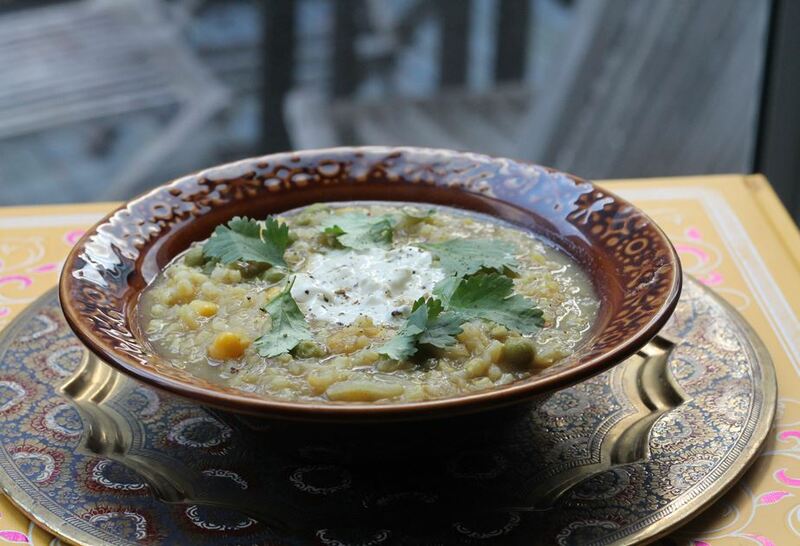 Bonus: this soup is packed with cilantro, a powerful cleansing agent. Our Editor has Ukranian blood and is obsessed with borscht. 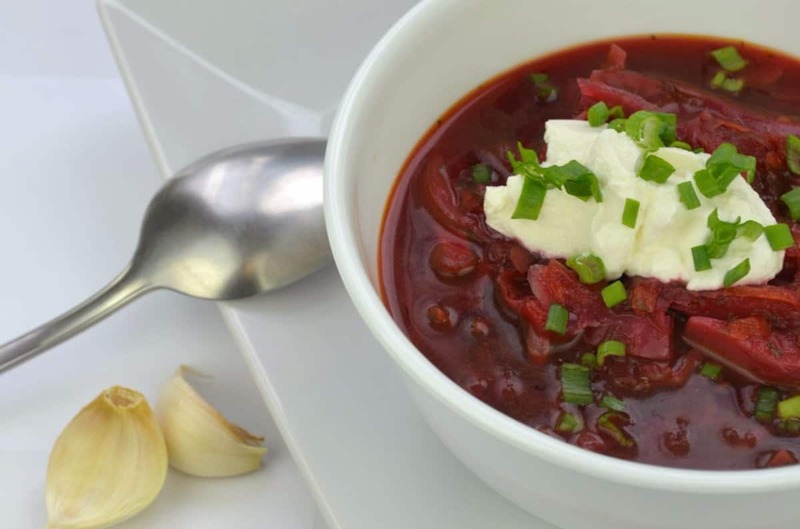 She swears that this recipe is one of the best, and says: “Borscht should normally be made with beef stock and have some sour cream in it, but as a vegan, I’ve been looking for a veggie version that tasted like my Baba’s. This is pretty close!” It’s tempting to just toss all the ingredients into a blender, but grating by hand really gives this the texture it needs. 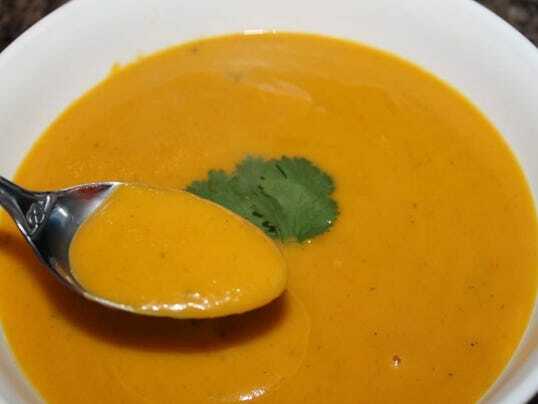 The soup is almost sweet due to the beets and carrots, and packs a strong anti-cancer punch. 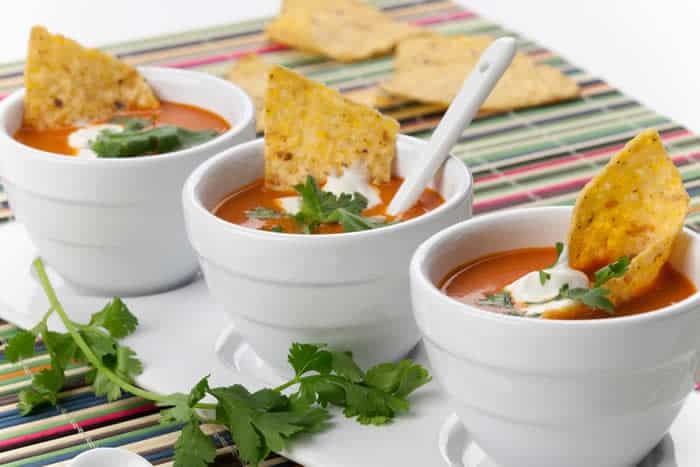 You can skip the sour cream and add soy yogurt instead. 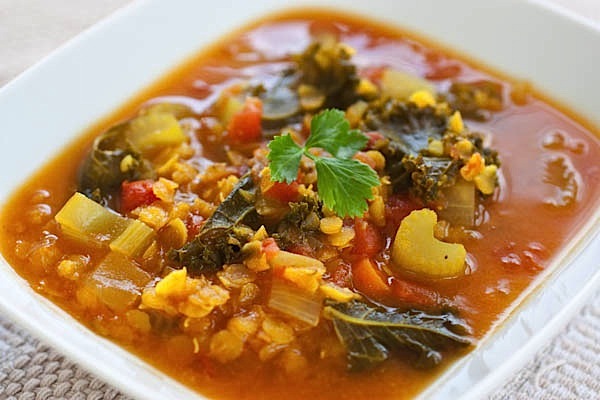 Ok, so this one is NOT one of those low cal soups that will make you lose weight, and unlike the other recipes above, you may want to think twice about having second and third helpings of this if you’re trying to drop some kilos. But if you’re after some tasty, filing comfort food, well, you can’t do much better! 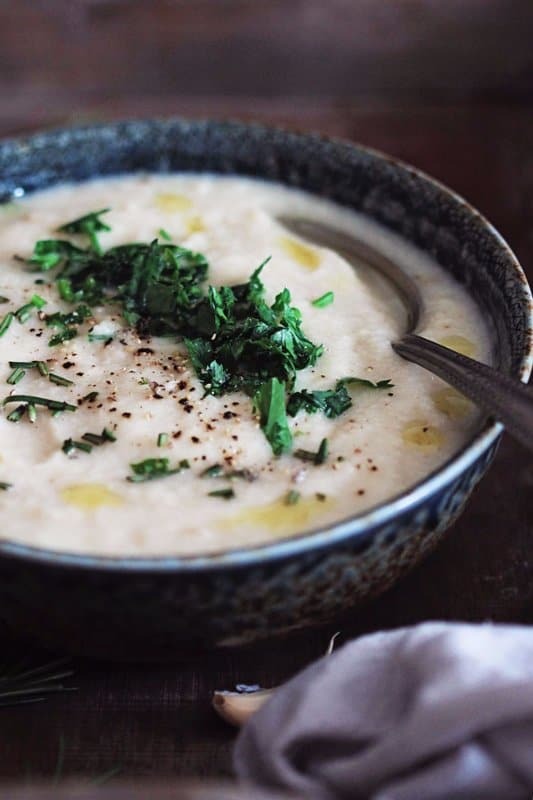 Simple to make and packed with herbal flavour, the creamy texture here comes from blending the cauliflower itself, not from anything else! Goes well with lots of cracked pepper. 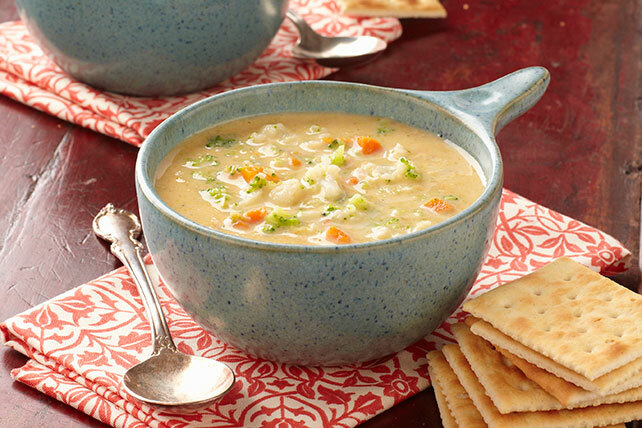 Chicken noodle is the King of Soups. 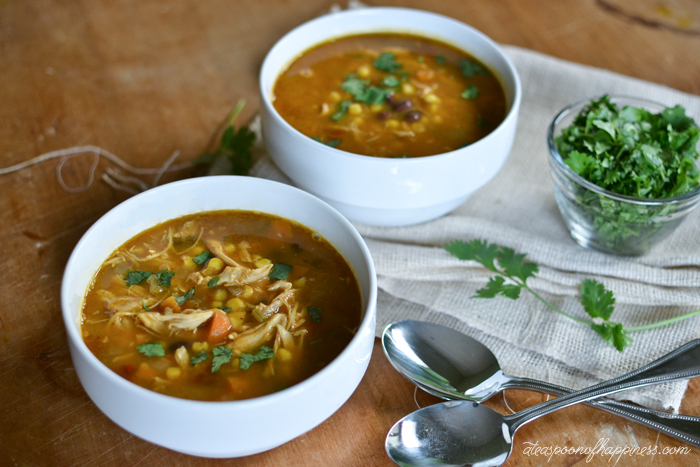 Around practically since the time of moms, chicken soup has even been legitimately studied as a possible cure for the common cold. 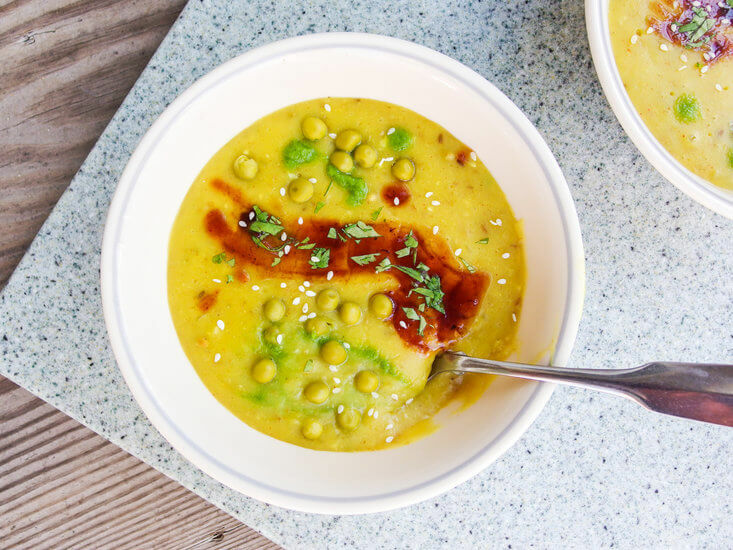 This vegan version uses lots of the same ingredients as the classic, but the base is miso instead of chicken bones. There’s still the deliciousness of ginger, garlic and of course…the noodles!